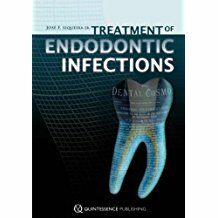 “The Clinician’s Endodontic Handbook” is a fully-illustrated guide to current issues in endodontic therapy. 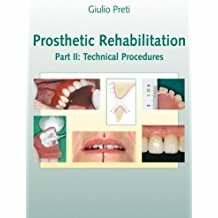 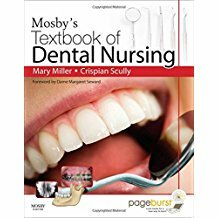 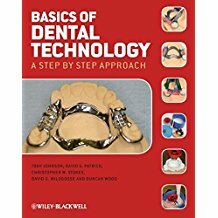 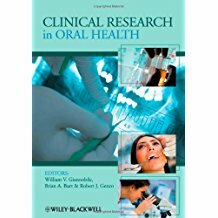 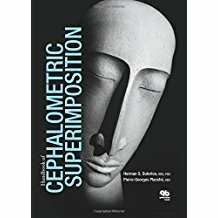 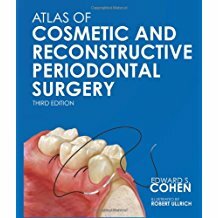 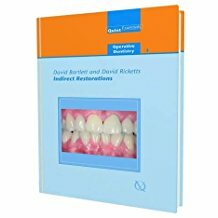 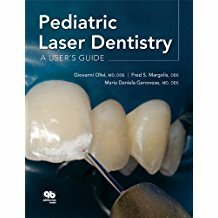 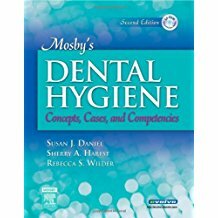 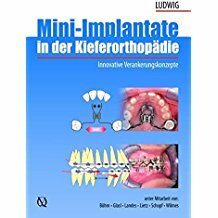 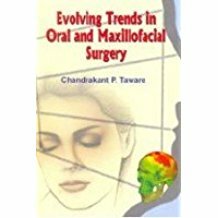 The latest techniques, procedures, and materials are presented in a concise, easy-to-use format, eliminating the need for multiple textbooks. 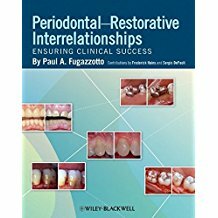 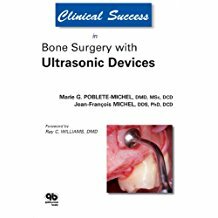 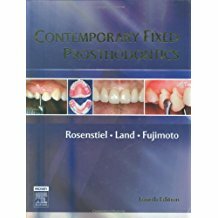 This is a must-have reference for dental practitioners with an interest in endodontics. 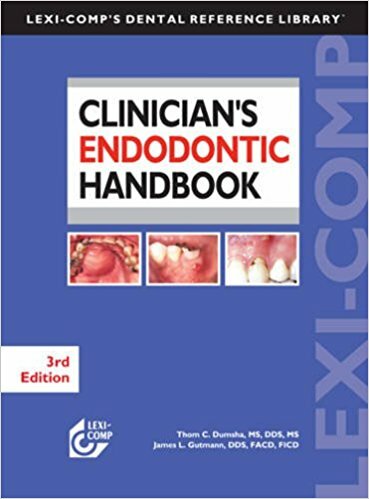 “The Clinician’s Endodontic Handbook” contains 21 tabbed chapters of endodontic topics. 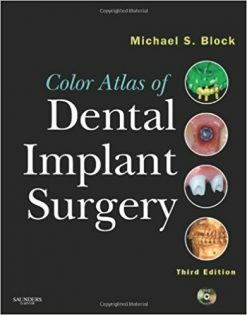 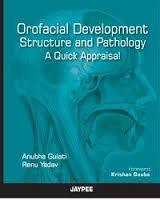 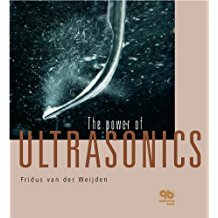 It features over 275 color photographs, radiographs, diagrams, and drawings. 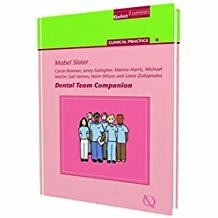 FAQs help practitioners communicate effectively with patients. 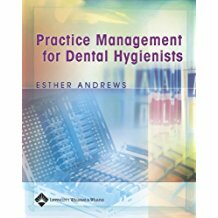 It includes a guide to the diagnosis and treatment of endodontic emergencies. 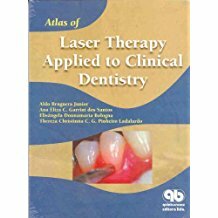 The ‘Clinical Note’ sections aid the practitioner while performing endodontics. 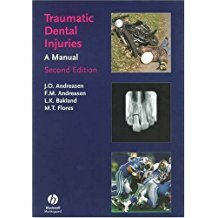 It offers dental trauma management information. 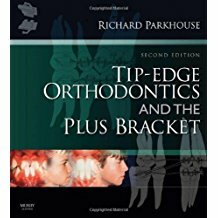 It is spiral bound.